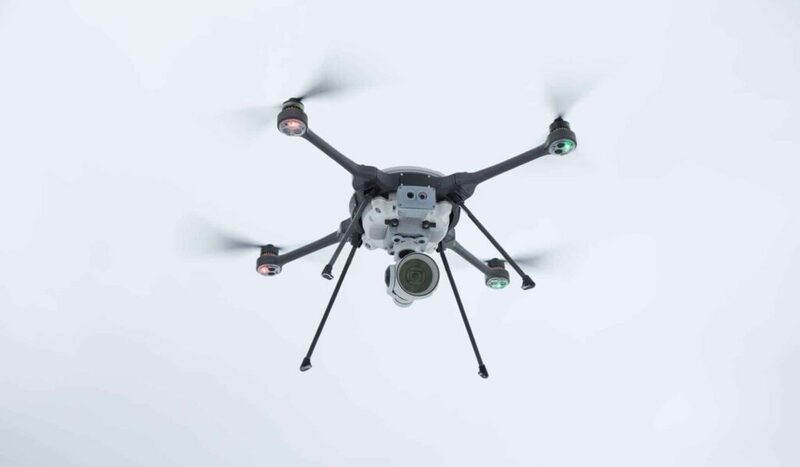 FLIR Systems has announced that it has acquired Aeryon Labs Inc., a developer of high-performance unmanned aerial systems (UAS) for the global military, public safety, and critical infrastructure markets. Aeryon’s vertical takeoff and landing quad-copter airframes integrate multiple sensors, including FLIR thermal technology, to provide users with immediate high-resolution intelligence, surveillance, and reconnaissance (ISR) capability. Based in Waterloo, Canada, and with offices in Denver and Salt Lake City, Aeryon Labs was founded in 2007 and is a designer and manufacturer of mission-focused Group 1 UAS solutions built around aircraft under 20 pounds. Aeryon’s family of UAS are deployed by 20 militaries in over 30 countries around the world, including the United States Department of Defense. Aeryon develops UAS solutions that includes hardware, embedded software, ground control stations, sensors, software for flight operations, as well as supporting services for its global customers. Aeryon’s SkyRanger UAS are rucksack portable and can be deployed in minutes by a single operator. SkyRanger UAS are renowned for operating in demanding environments and inclement weather, including at high altitudes, gusting winds, and rain and snow. The latest additions to the SkyRanger family of aircraft establish a new benchmark for small UAS performance and reliability. Now with a modular and open architecture, end users and third party developers can create tightly integrated payloads and software systems for the SkyRanger platform, enabling rapid solution development, onboard artificial intelligence, and autonomous operations.